Published Privately by the Author First Edition 1973. 1973. 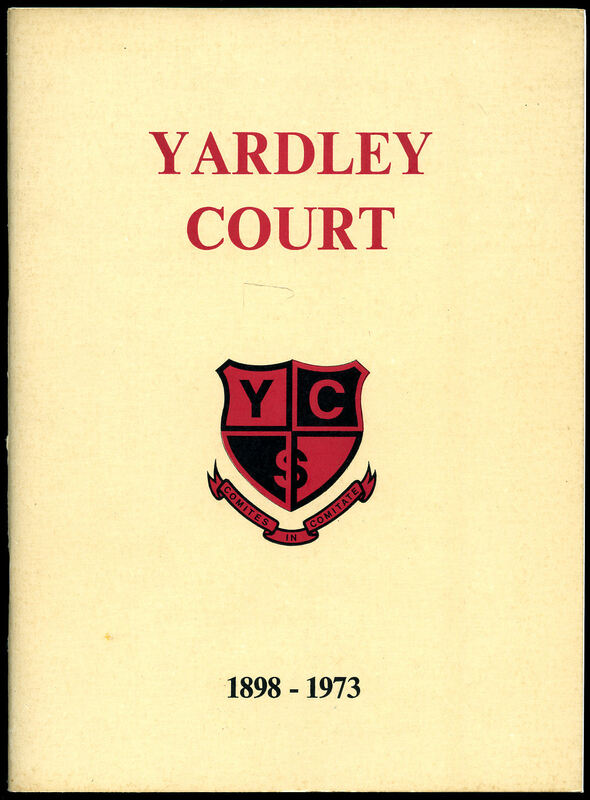 First edition in publisher's original beige card wrap covers [soft back], red and black title lettering to the front cover, maps inside the covers. 8vo. 9½'' x 7''. 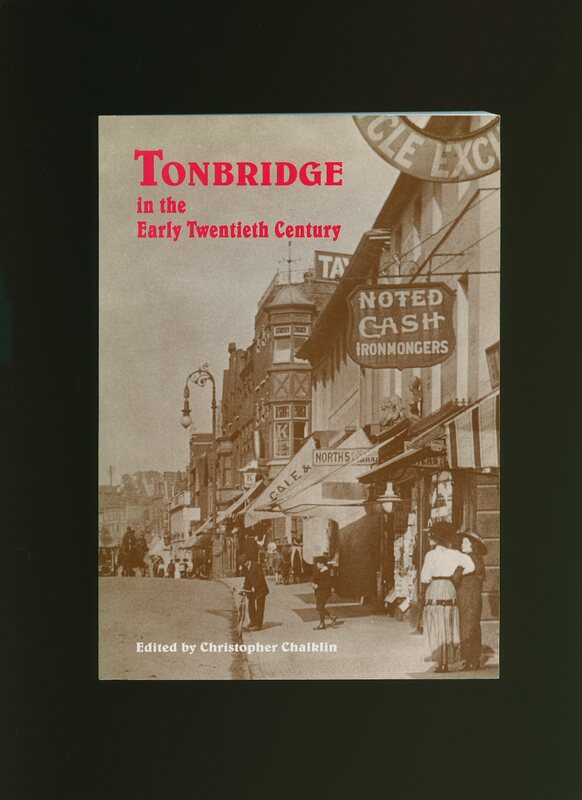 Contains 75 printed pages of text with archive monochrome photographs to the centre pages. In Fine condition, no dust wrapper as issued. Member of the P.B.F.A. 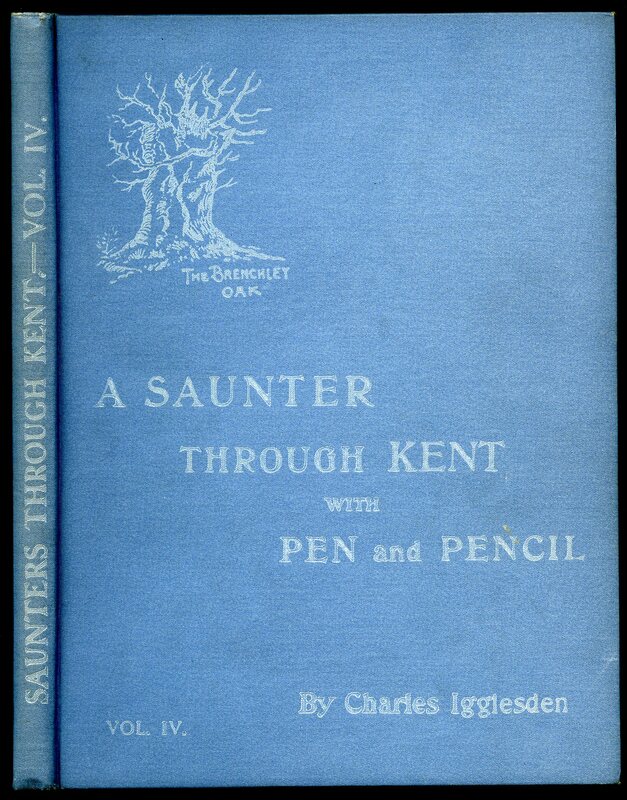 A Saunter Through Kent With Pen and Pencil Volume IV [Vol. 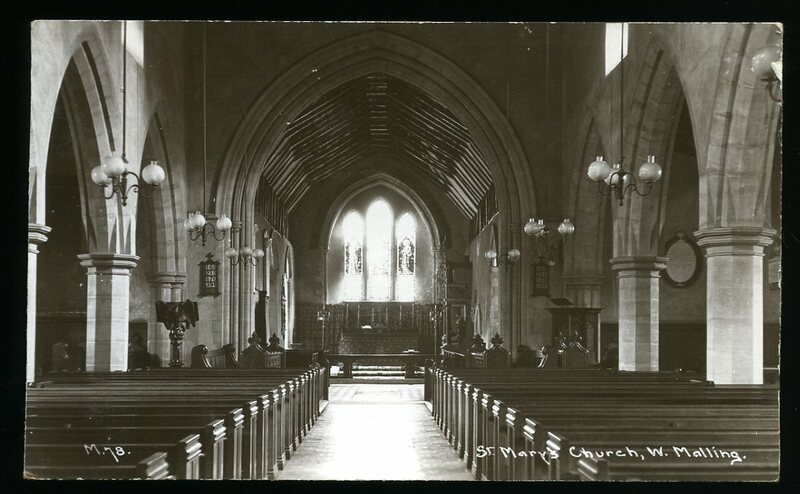 4] Tenterden, St. Michaels, Small Hythe, Little Chart, Betteshanger, Northbourne, Brenchley and Matfield. Published at the Offices of the Kentish Express, Ashford, Kent circa 1920. Ashford 1920. Hard back binding in publisher's original powder blue cloth covers, white title and author lettering to the upper panel. Quarto. 10'' x 7½''. Contains 96 printed pages of text with tissue guarded monochrome illustrations throughout. Up to volume 17  listed. In Very Good clean and bright condition. We currently hold in stock 32 other titles by this author from this series. Member of the P.B.F.A. Published by Faber and Faber Limited, 24 Russell Square London First Edition 1947. London 1947. First edition hard back binding in publisher's original blue cloth covers, gilt lettering to spine. 8vo 8½" x 5¼" 150 pp. Monochrome photographic illustrations on glossy silk art paper. Light fading across top of boards and in Very Good condition, no dust wrapper. Member of the P.B.F.A. 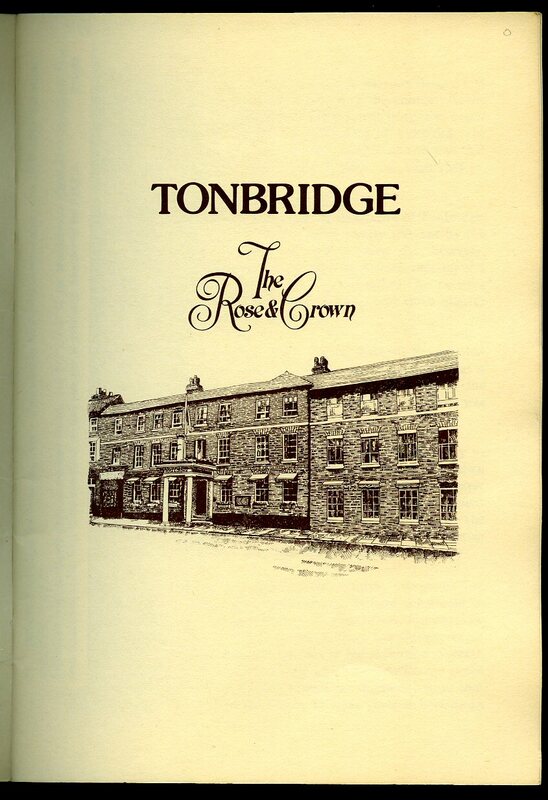 Published by Tonbridge Historical Society, 8 Woodview Crescent, Hildenborough First Edition 1999. Tonbridge 1999. 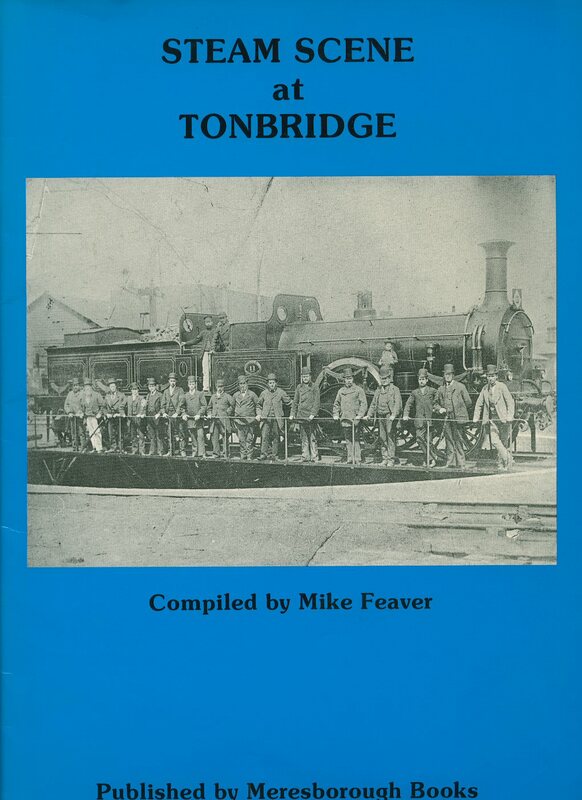 Published by Gresham Books Ltd., Tenterden, Kent in Association with Yardley Court School, Tonbridge First Edition 2011. 2011. Publisher's original stapled card covers. 8vo 8½'' x 5¼'' 28 pp. Monochrome illustrations throughout. Staples rusty, free from inscription and in Very Good condition, priced 1/- to the front cover, no dust wrapper as published. Member of the P.B.F.A. 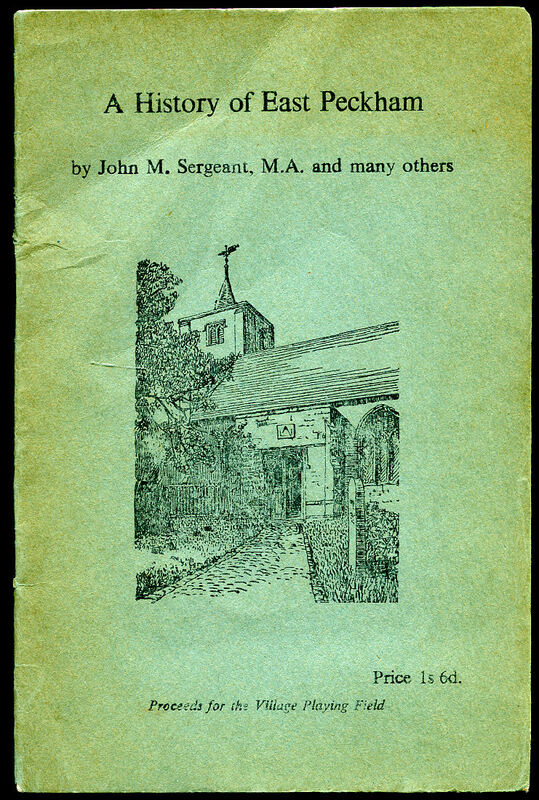 Published by SPAN, Wendover, Bucks circa 1970 edition not stated. circa 1970. 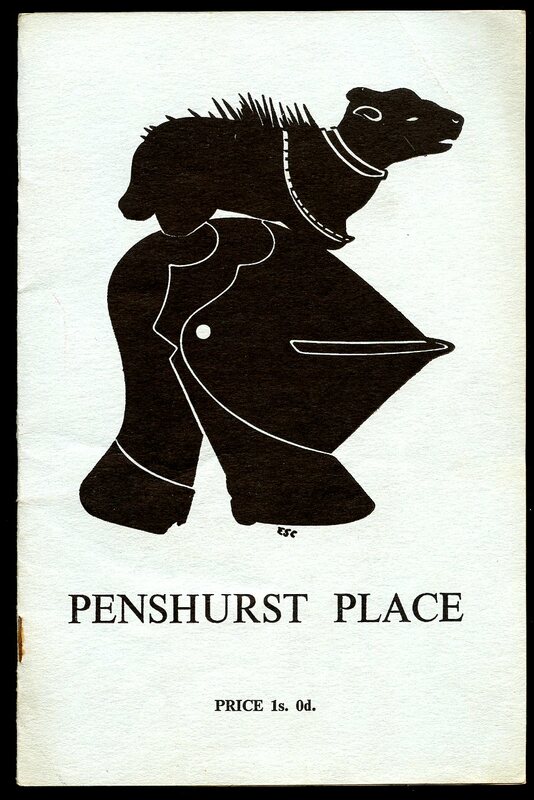 Publisher's original stapled plain brown card covers. 8vo 8½'' x 5¼'' 32 pp. Monochrome illustrations throughout. In Very Good condition, no dust wrapper as published. Member of the P.B.F.A. 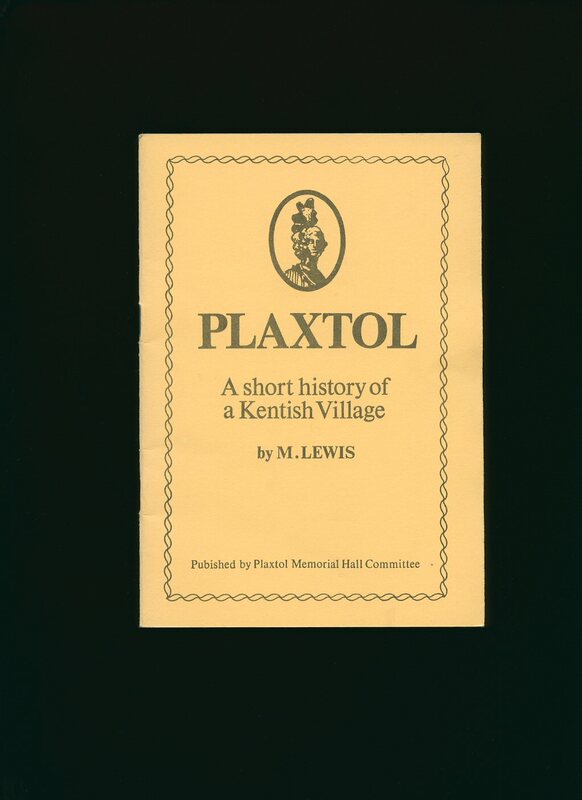 Published by Plaxtol Memorial Hall Committee, Kent. Kent. First edition in publisher's original illustrated card wrap covers [softback]. 8vo. 7½'' x 5''. Contains 16 printed pages of text with monochrome photographs. In Fine condition, no dust wrapper as published. Member of the P.B.F.A. Monochrome photographic stapled card wrap covers. Landscape 8'' x 10''. 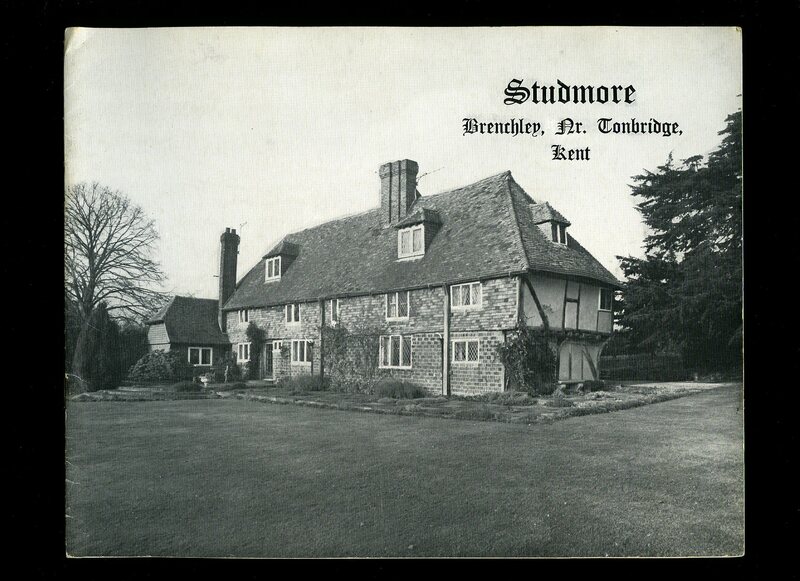 Contains 12 printed pages of text with details of the house and one internal photograph. Member of the P.B.F.A. 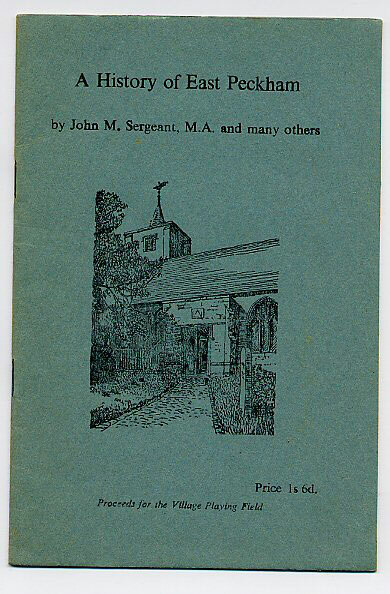 Published and Printed on The Press of John Hilton . 1964. Publisher's original stapled illustrated green card wrap covers [soft back]. 8vo. 7½'' x 5''. Contains 20 printed pages of text with 4 monochrome illustrations. In Very Good clean condition, priced 1s 6d to the front cover, no dust wrapper as published. Member of the P.B.F.A. 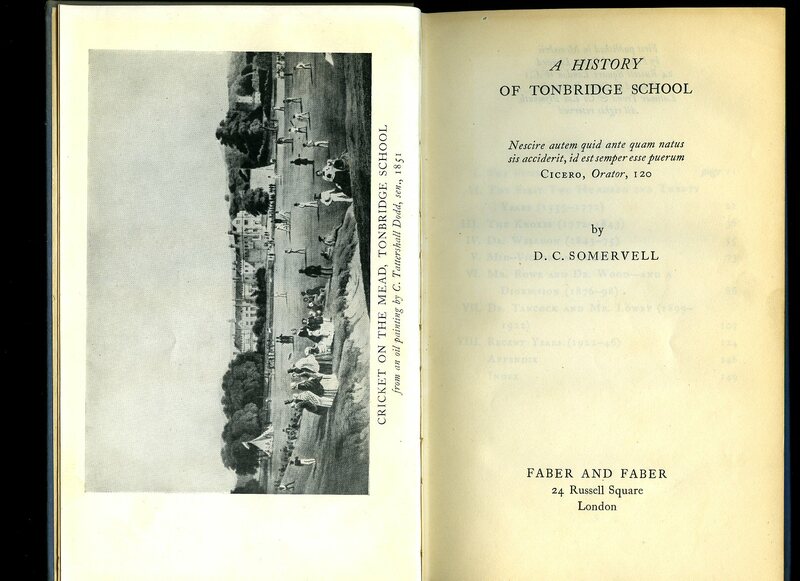 Printed by The Whitefriars Press Ltd., London and Tonbridge First Edition December 1923. First edition hard back binding in publisher's original chestnut brown buckram covers, gilt title lettering to the spine, gilt insignia to the upper panel. Thick quarto 10'' x 8''. 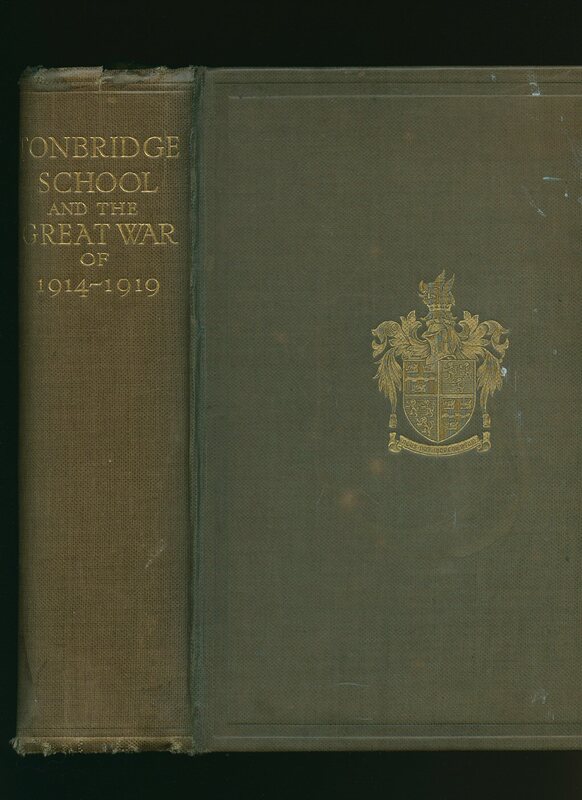 Contains [xvi] 632 printed pages of text followed by 48 pages of sepia photographs of those who served. Neatly repaired cracking of the cloth to the top front gutter, some light surface marks to the covers, contents in very near Fine condition, small print run makes this original edition extremely scarce. Heavy tome. Member of the P.B.F.A. Crompton, Norman J. 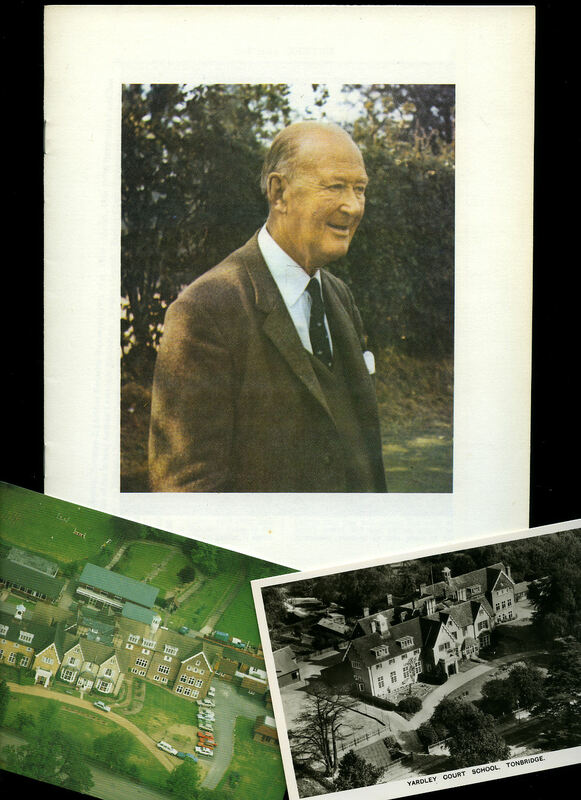 [Arthur Frederic Bickmore (19th May, 1899 - March, 18th 1979) Headmaster and Son of Founder of the School Arthur Lawrence Bickmore]. Published Privately by the Author First Edition circa 1980, not dated. 1980. Original thin white card wrap covers [paper back], colour photograph of Arthur Frederic Bickmore to the front cover. 8vo. 9'' x 7''. 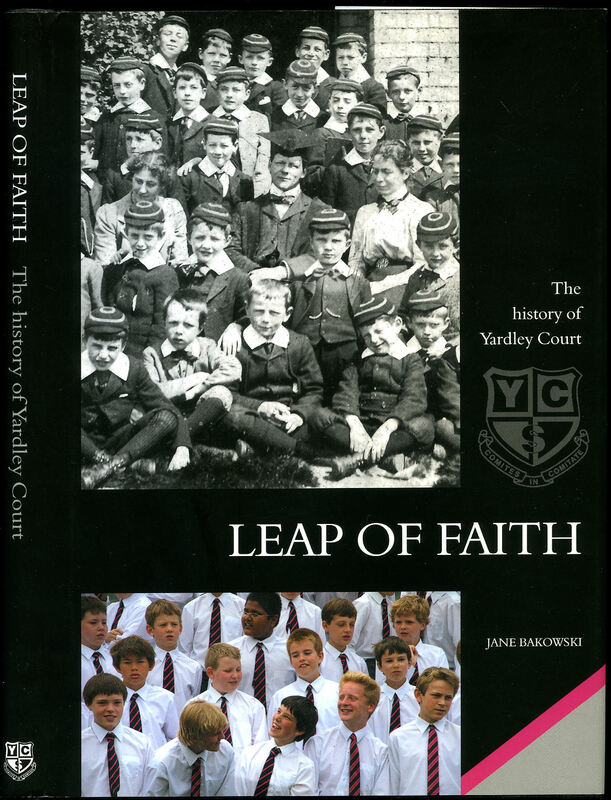 Contains 12 printed pages of text (including the covers), with monochrome photograph inside the front cover. In Fine condition. Loosely inserted are two period photographs, one colour and one monochrome. Member of the P.B.F.A.